​Have you heard the latest news? If not, we have it right here! 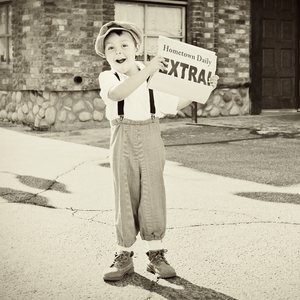 Got something Newsworthy? Let us know!